Are you thinking about buying a house in Rock Hill, South Carolina and you want to find the best homes for sale? As one of the largest cities in the Charlotte metropolitan area, Rock Hill attracts buyers who want a slower pace of life while still having easy access to the world-class amenities and opportunities offered in the vibrant Charlotte region. Read on for more advice on buying a house in Rock Hill. 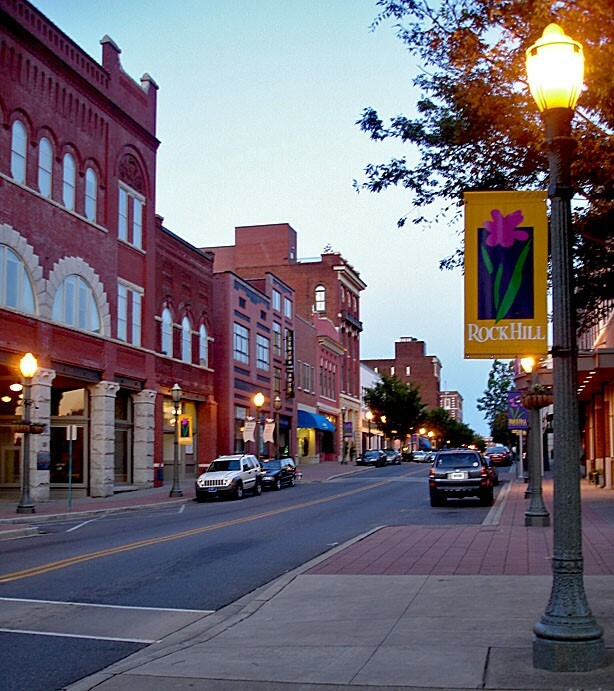 Resting comfortably along the Catawba River, Rock Hill welcomes residents to enjoy its many parks and nature, along with an old-fashioned downtown that boasts a fabulous selection of delicious restaurants. Stroll along the lush walking paths of Glencairn Gardens and then fill up on some yummy Southern dishes at the lively Five & Dine in downtown Rock Hill. It’s diverse population values education, and Rock Hill boasts outstanding schools like Richmond Drive Elementary, Dutchman Creek Middle School, and Rock Hill High School. Winthrop College, with its historical neo-Georgian architecture, has partnered with the local community to offer a public college education to generations of college students since its founding in 1886. With a population of over 70,000 people, Rock Hill offers a wide range of housing types and ages within its many neighborhoods. Although the majority of homeowners own single-family houses, townhouses and other multi-family housing opportunities exist. The majority of the houses were built since 1970, although there are also some older homes available. Did you know that there isn’t one best house in Rock Hill? The best house is the one that fulfills your requirements while making you feel content and comfortable in your home. By focusing on what you need, you’ll find the best house for your family. Real estate experts recommend that you focus on an area before you start looking at specific properties because you can change a house, but you can’t change its location. What are your requirements in a neighborhood? Tip: Visit areas that you like at different times and days to get a feel for what it might be like to live in them. After considering your needs in a neighborhood, it’s an excellent time to partner with a real estate agent in Rock Hill. An experienced real estate specialist knows the Rock Hill area housing market and can locate outstanding housing options that meet both your needs and your budget. Homes for Heroes has a nationwide network of affiliate real estate specialists committed to helping heroes like you with their real estate needs. In addition to their local real estate experience and expertise, our affiliate real estate specialists save you money when you purchase a home. In fact, if you use a Homes for Heroes real estate specialist for your home purchase, you’ll receive a check for $700 per every $100,000 of the purchase price a few weeks after closing. SIGN UP to learn more about how Homes for Heroes can help you buy a house in Rock Hill. Can you afford to pay cash for a house? If not, you will require financing to purchase your home. Make sure that you select a licensed and reputable lender, as the decision to take out a home loan is one of the most important financial decisions of your life. Don’t hesitate to ask your real estate specialist, and other people who you trust, for advice on lenders. 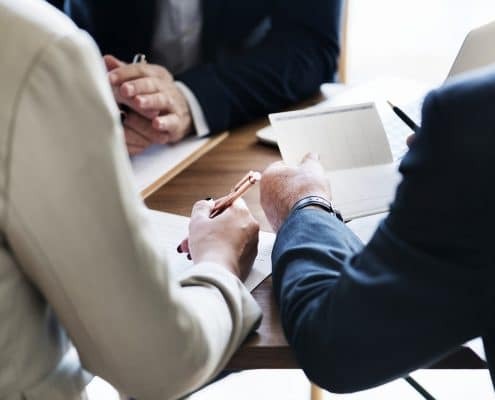 Local real estate agents are familiar with the lenders in their community and can recommend one that fits your situation. Homes for Heroes can assist you by connecting you to a lending specialist in your area. Our lender specialists work with a variety of home loans and will find you the right one that best fits your situation. Many of the home loans require little or no down payment to those who qualify. As an added plus, the affiliated lenders reduce their lending fees for heroes. An advantage of working with a lender before beginning to search for a specific house is that the lender will give you guidance on how much money you can spend on a home. 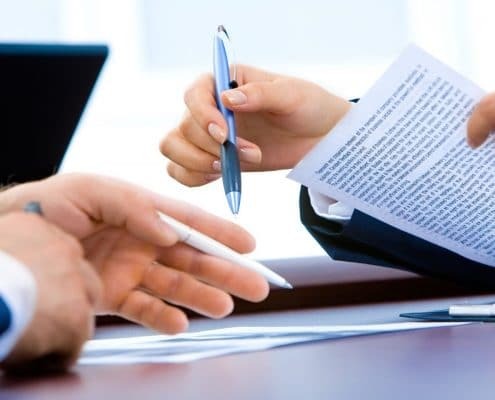 For example, it’s an excellent idea to obtain a pre-approval letter from your lender that states the amount of money that the lender is willing to lend you. The pre-approval letter gives you bargaining power with a seller because it shows the seller that you have financial backing. Of course, just because you qualify for a loan amount does not mean that you should spend that much on the house. Think about your lifestyle as you decide how much of your income you want to dedicate to mortgage payments. Do you look forward to an annual vacation to Myrtle Beach each summer? Is there a possibility that you may have to care for an elderly parent in the future? Tip: Financial professionals suggest that you spend no more than 28% of your pre-tax income on mortgage payments. Take your time and tour a variety of different housing types in your target communities. It is sometimes difficult at the beginning of your search to know the features that you want in a house. So, stay flexible and examine your options throughout the search. 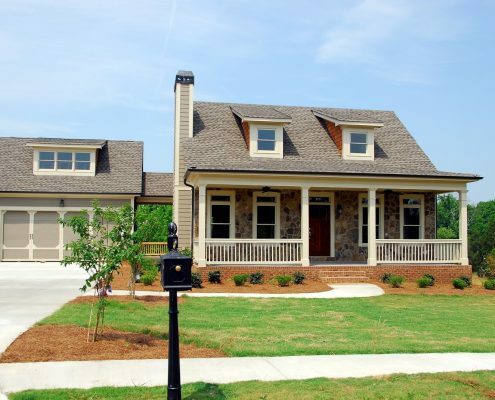 A real estate specialist is your best source of information on available properties in Rock Hill because the specialist has access to nearly all of the home listings through the multiple listing services. Your real estate agent can even email you information and photos of all the properties that meet your requirements so that you can choose which ones to visit. Lastly, remember that there isn’t a single best house in Rock Hill. The best house for you is the one that meets your needs and makes you happy. SIGN UP to speak with a Homes for Heroes real estate specialist about how you can buy a terrific home in Rock Hill, South Carolina.